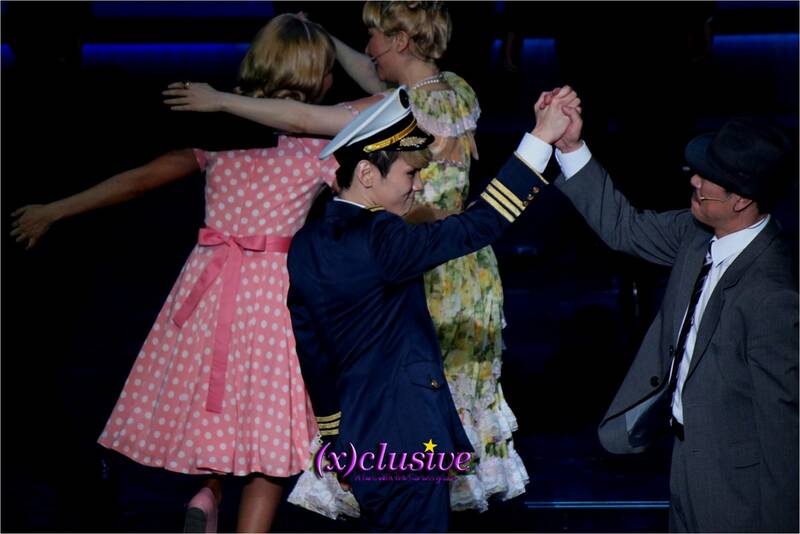 Watching a musical in Korea brings about a whole new experience, be it visually or audibly, and it was sure an added bonus when we were able to catch Key’s Catch Me If You Can debut show back in April – so here’s a review of the musical, for those of you who were unable to catch it in person. 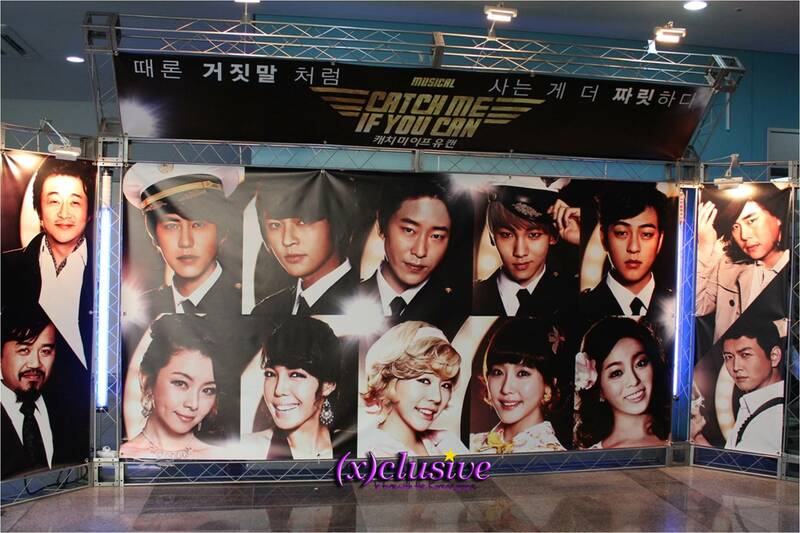 What’s Catch Me If You Can about? 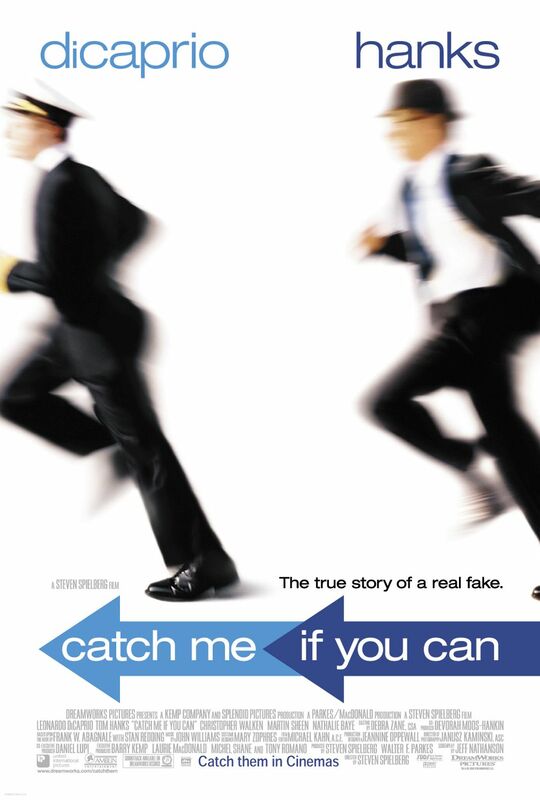 ‘Catch Me If You Can’ the musical is an adaptation from a 2002 American biographical crime film – directed by Steven Spielberg and starred Leonardo DiCaprio and Tom Hanks – based on the life of Frank Abagnale Jr., who before his 19th birthday, successfully performed cons worth millions of dollars by posing as a pilot, a doctor, and a prosecutor. His primary crime was check fraud and he became so skillful that the FBI eventually turnedkto him for help in catching other check forgers. Watching a musical is one thing and watching a star-studded one is another level altogether. 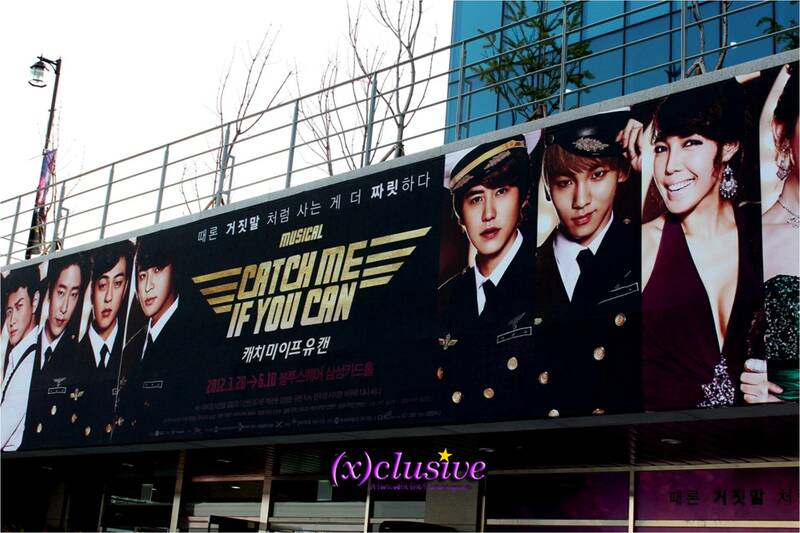 In the case of Catch Me If You Can, with Hallyu stars such as Kyuhyun of Super Junior, Sunny of Girls’ Generation, Key of SHINee and Kim Jeong-hoon, it was not hard to notice various fan support projects going on at the venue. 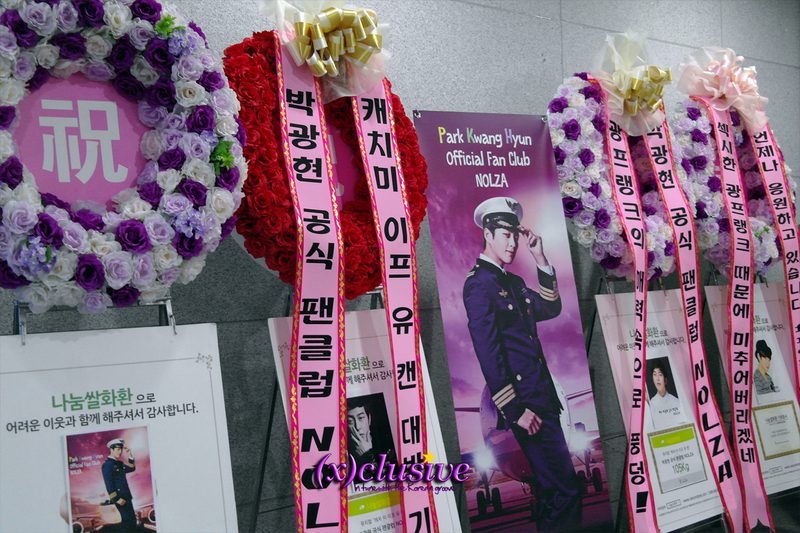 The most distinctive ones ought to be the Rice Support and Floral Stands sent not only from fans, but fellow celebrity friends as well. 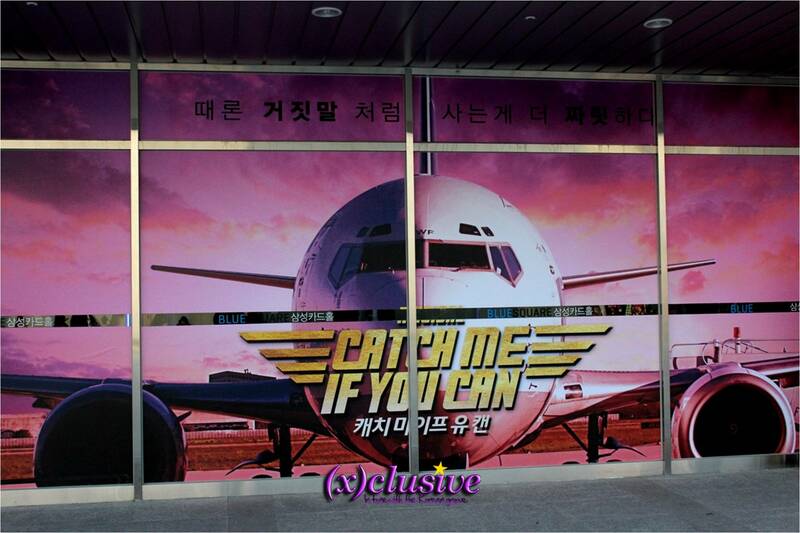 Catch Me If You Can billboards and standees also filled the venue, starting from the exit of Hangangjin Station all the way to the Musical Hall, adding on to the visual impact before and after the show. The ticket categories were set as First Class, Business Class and Economy Class adding on to the whole experience. 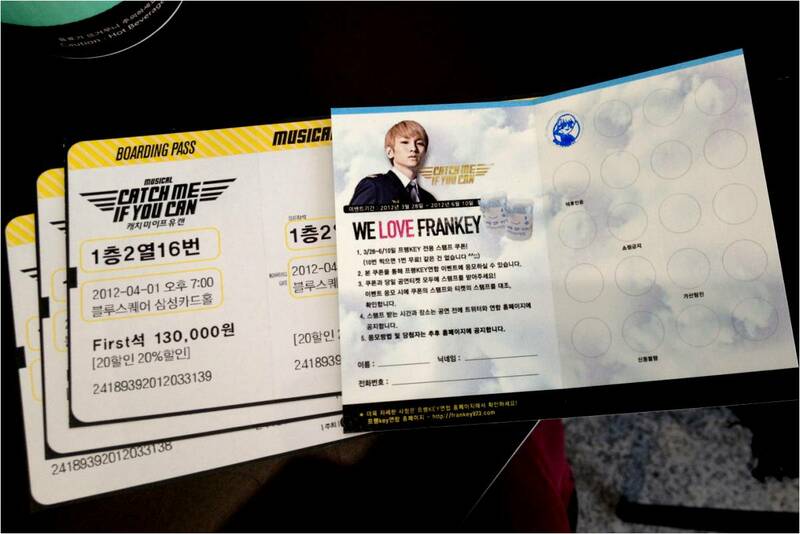 Even the tickets themselves resembled a real boarding pass. 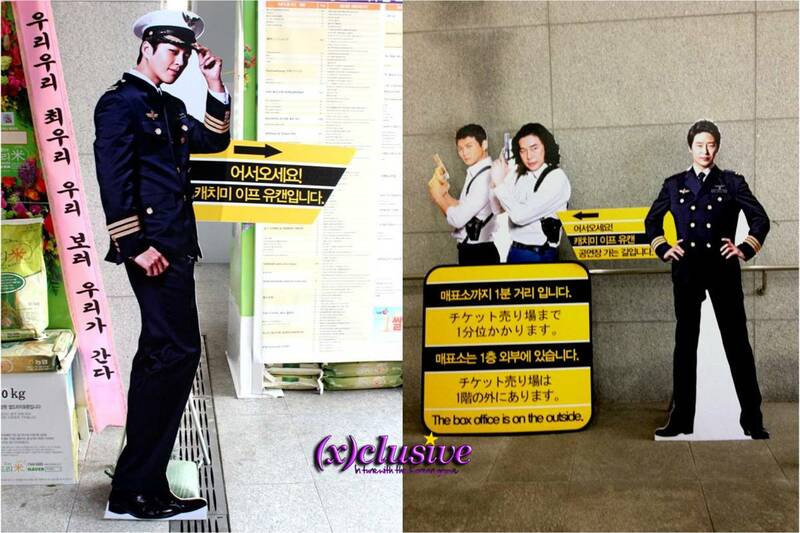 What’s even more interesting was that the staff were dressed to fit the musical – air stewards and stewardesses were walking along the seating aisles and there was also a mocked up arch at the entrance (where they checked your ticket) as though one is really entering an airplane cabin. 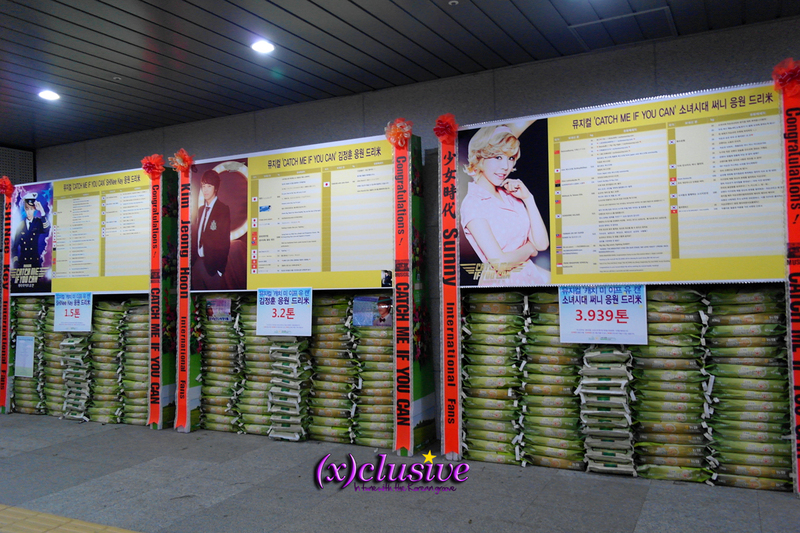 There was also a huge board which displayed photos of the actors and actresses involved in the musical that day. The beauty of musicals ought to be the fact that despite the language barrier, one still gets to enjoy through the emotions evoked from the songs and dance choreography, the stage setting and the clever usage of props and lighting. Despite having watched the same musical twice, it wasn’t any less interesting. On the contrary, I noticed things that I had never noticed when I was watching it the first time. And not simply that. The foreshadowing that builds up the pace of the musical was absolutely intricate. Japanese subtitles were provided on large screens during the musical too, which was something really different for me, considering the fact that I was probably too used to the English and Mandarin subtitling provided in Singapore. 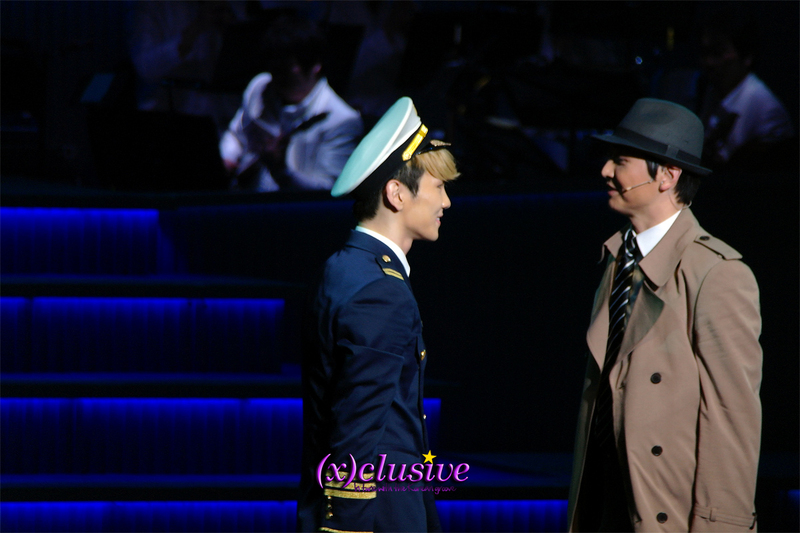 The Japanese subtitles were probably catered to the large amount of Japanese fans that flew down just to catch the musical, though it was not very helpful for those who do not understand both languages. 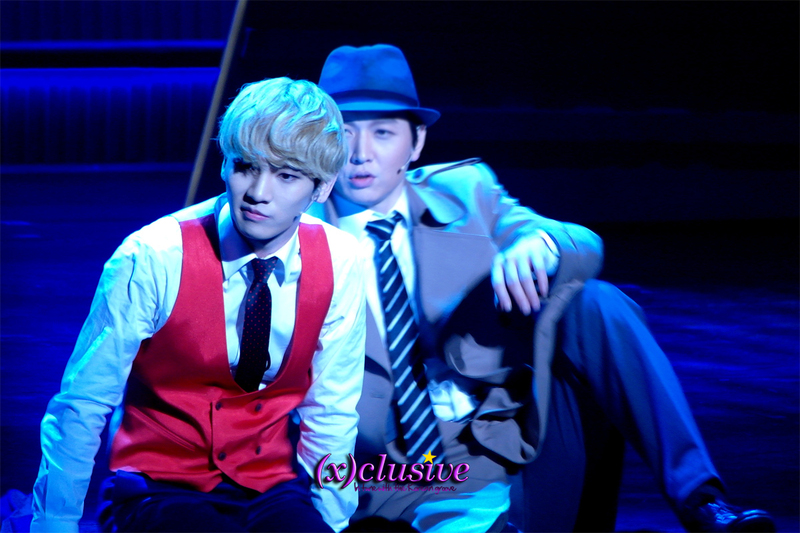 To be honest, I was really impressed with Key’s acting during his soliloquies, since Catch Me If You Can was his debut musical. 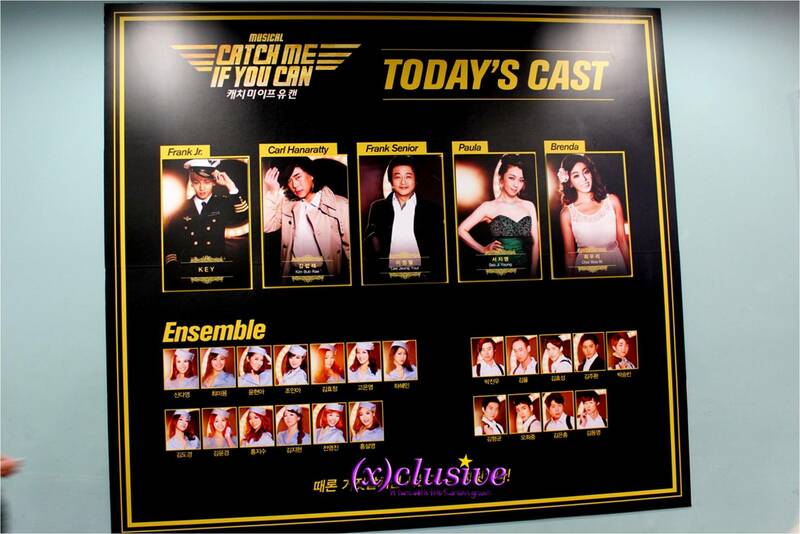 That aside, I have to admit that I was a little sceptical when the cast of Catch Me If You Catch was announced, with Key playing the lead role – the main part of musicals involves singing and since he is not the main vocal of SHINee, the worry was not unfounded. It was evident that he was nervous during his first stage (A/N: Come on! Who wouldn’t be?) and his voice broke during the Opening Act, but he quickly redeemed himself soon after and proved his singing capabilities. His stage acting was not as awkward as I thought it would be, so thumbs up for that! Not forgetting the fact that SHINee was heavily involved in overseas activities and for him to take time out amidst their hectic schedules to practice was really commendable. After Onew‘s musical debut the previous year with Brothers Were Brave and Rock Of The Ages and Key following his footsteps as the next musical actor in SHINee, I wonder who will be next to try their hand at musical acting? 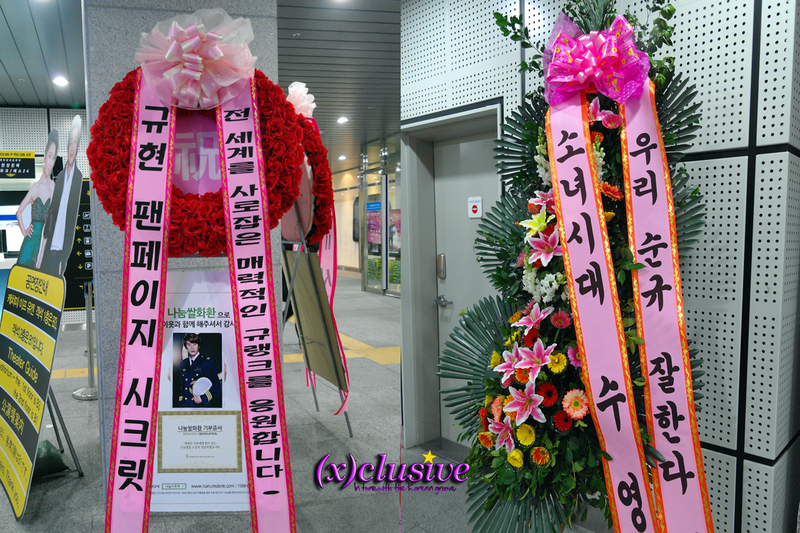 One thing is or sure, we can expect great performances, with the effort the members put in. 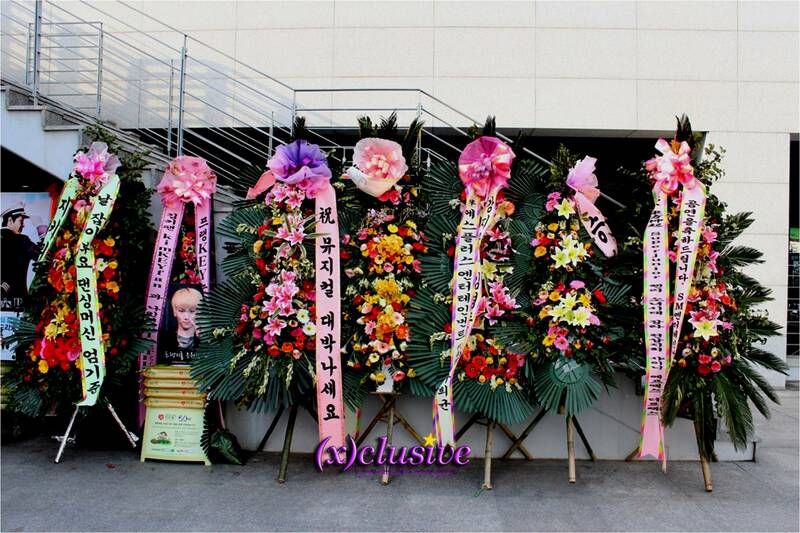 On another hand, SHINee just rounded up their first show in Seoul yesterday for their 2nd Asia Tour: SHINee World II. It will also be held in Singapore coming December 8th, and more details will be released soon – check this article for updates! 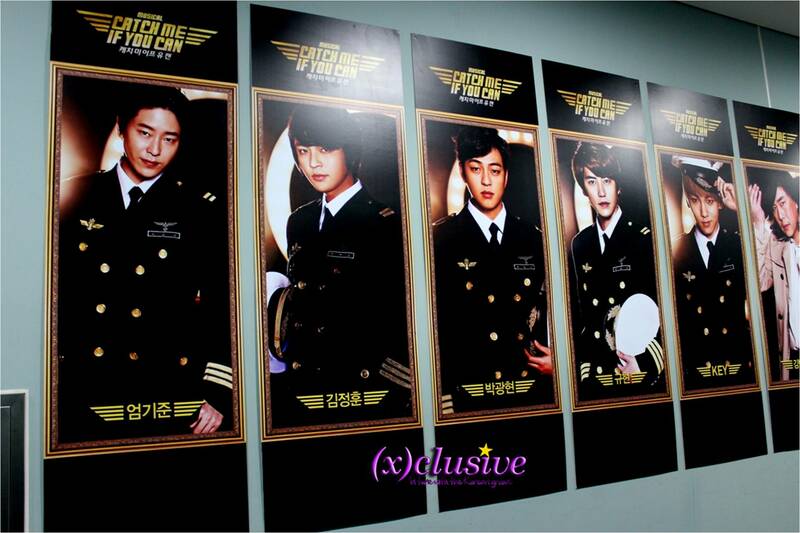 WIN CATCH ME IF YOU CAN MERCHANDISE! 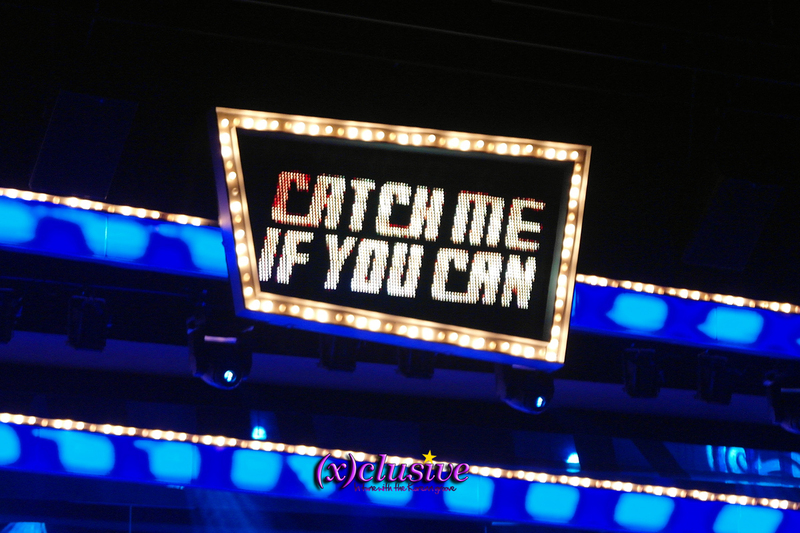 In line with (x)clusive’s 3rd Anniversary, we will be giving away one Key and one Kyuhyun‘s Catch Me If You Can limited edition postcard! All you need to do is share this article via (x)clusive’s Twitter (either RT us or share the link and mention @sgXCLUSIVE with the hashtag #xclusive3rdanni) or via (x)clusive’s post on Facebook and comment about this article, and you stand a chance to win! Make sure you share it from us if not the entry will not be valid. Contest is open to those residing in Singapore only.